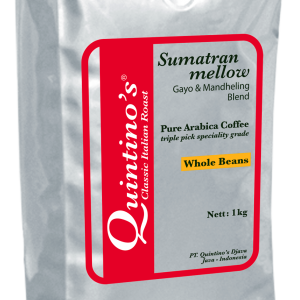 From the remote eastern end of the Indonesian Archipelago, Quintino’s proudly presents our Special Estate Flores Arabica. Flores Arabica is a coffee bean that was meant to go to the dark side. 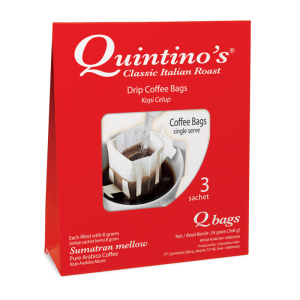 This bean, when roasted dark, has a wonderful syrupy body with hints of chocolate. 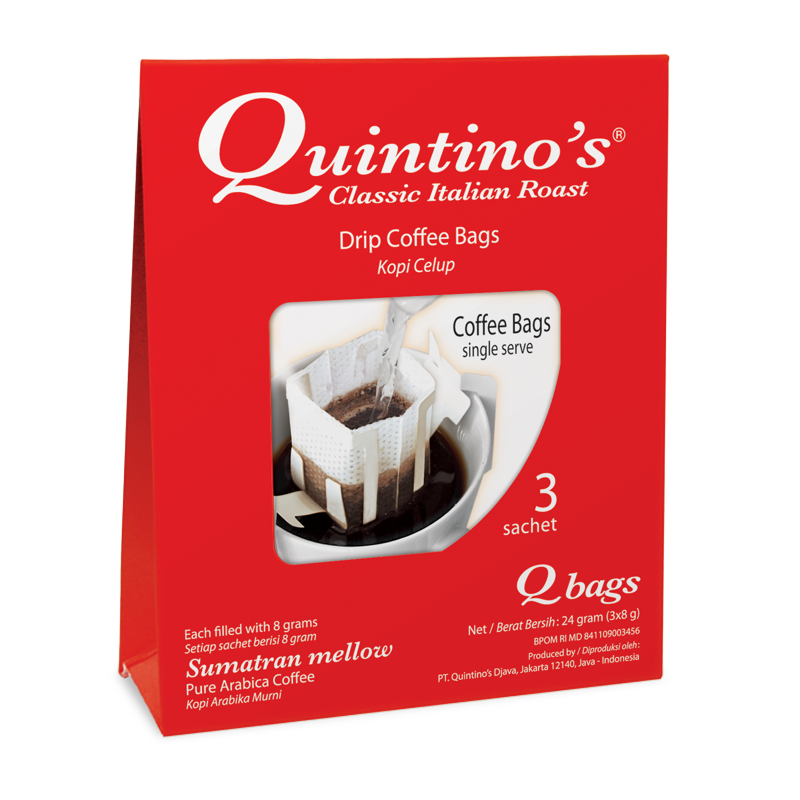 Ideal for espressos. Flores Arabica is a low acid, full-bodied coffee with an intense flavor. It is sweet and a little spicy with a nutty caramel aftertaste.